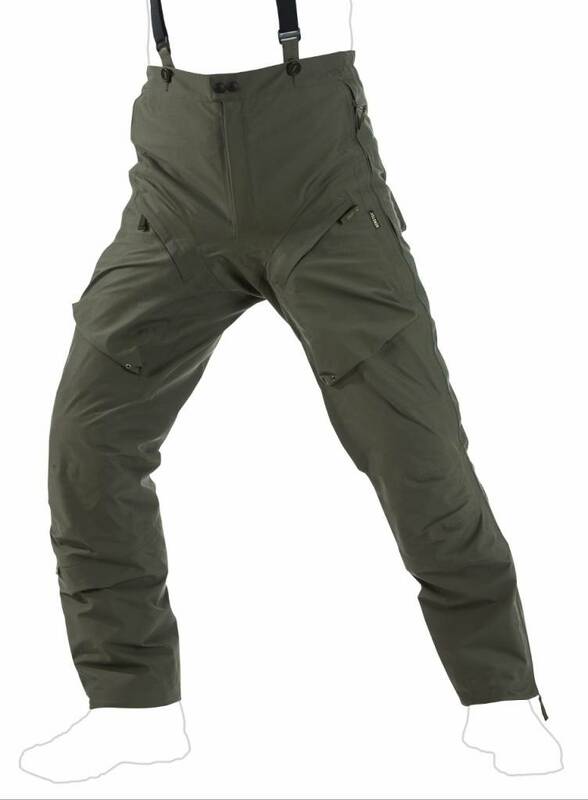 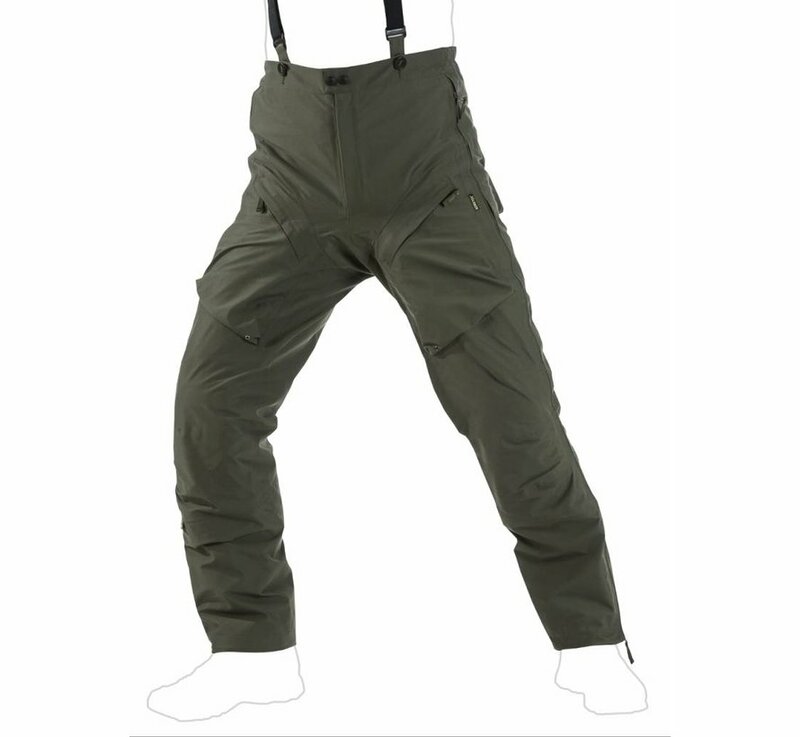 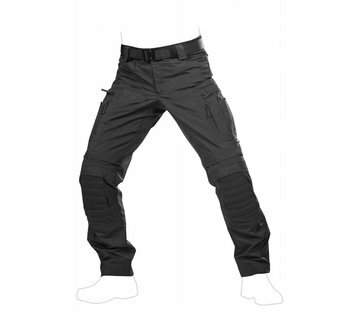 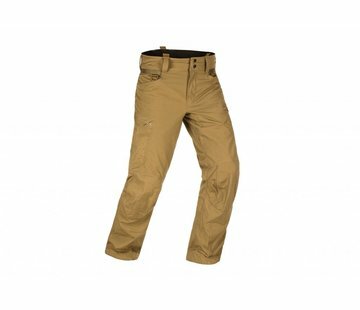 UF PRO Monsoon XT Pants (Brown Grey). 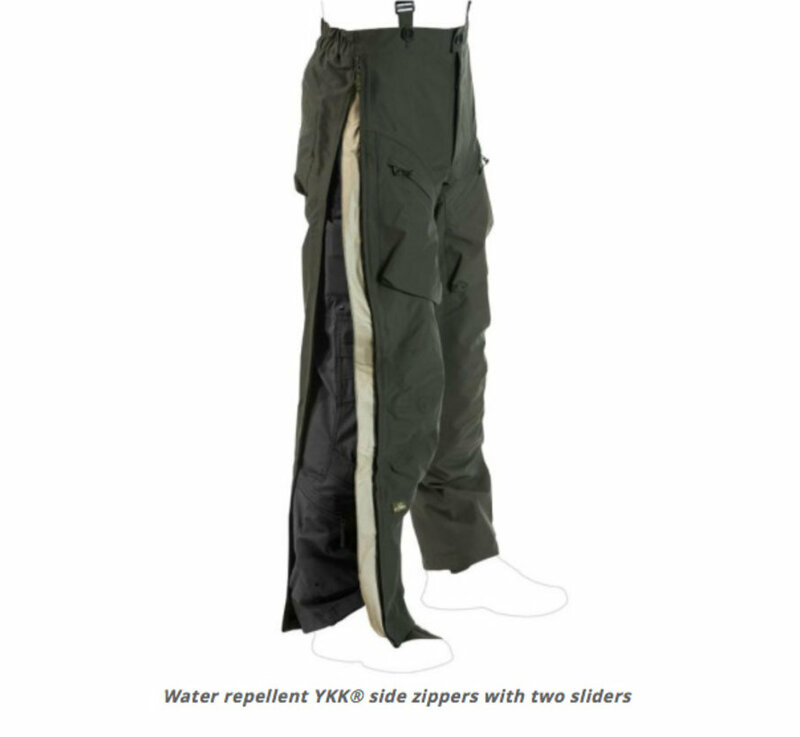 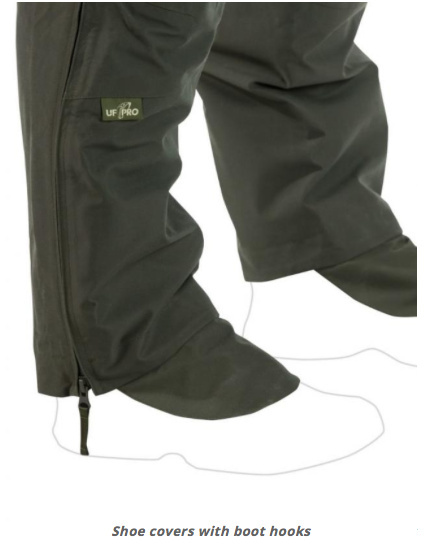 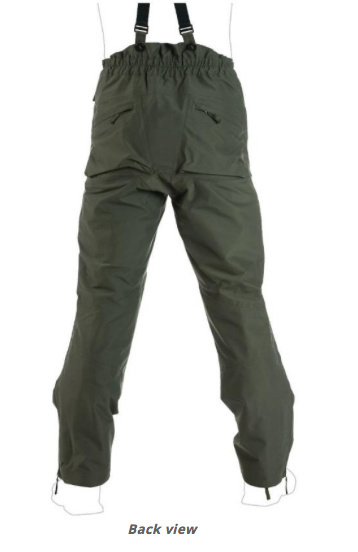 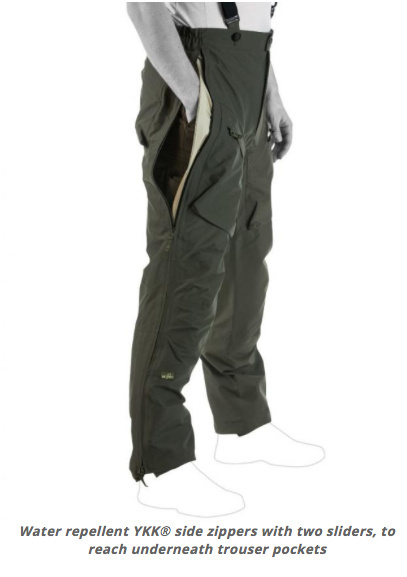 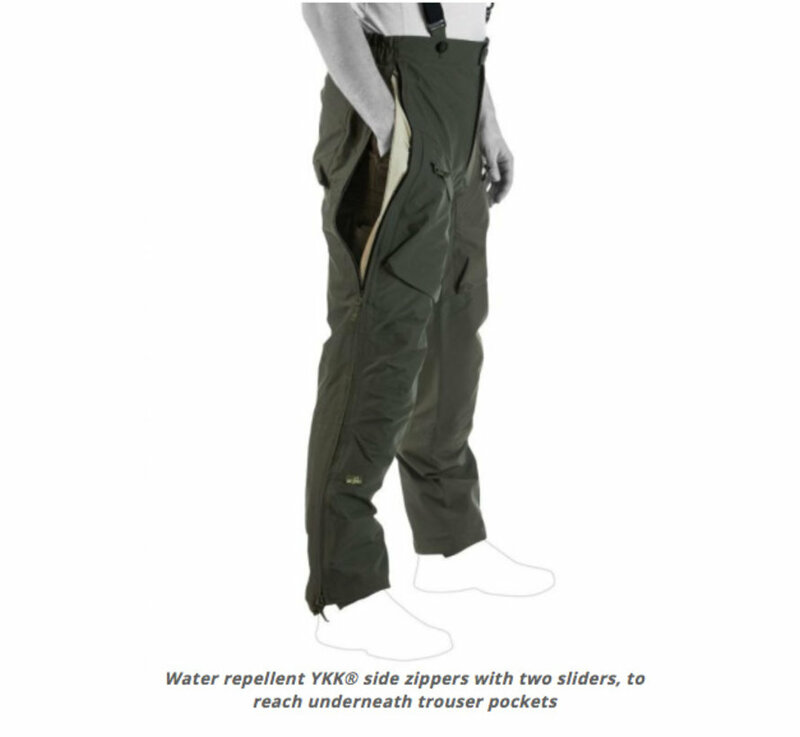 The UF PRO® Monsoon XT pants are primarily designed as reliable rain trousers with a waterproof garment design that fulfils of course the highest standards. 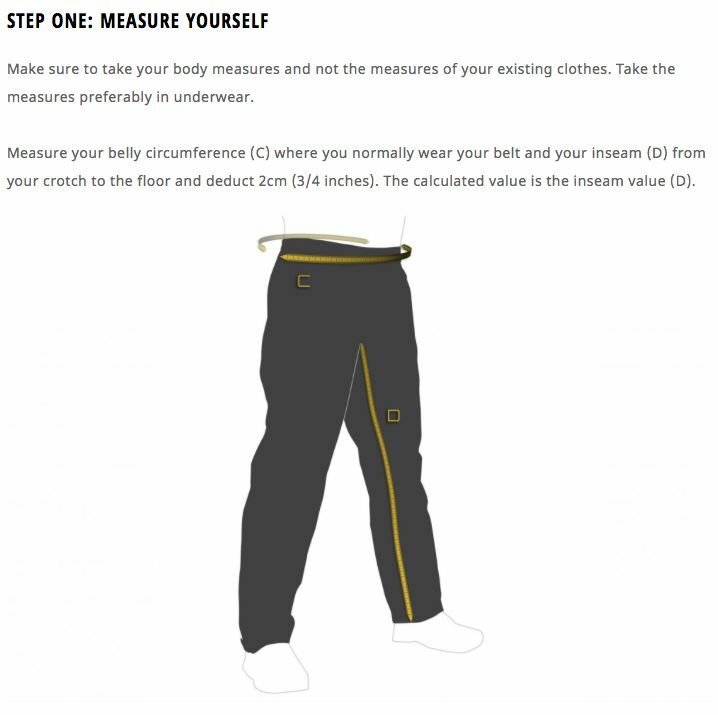 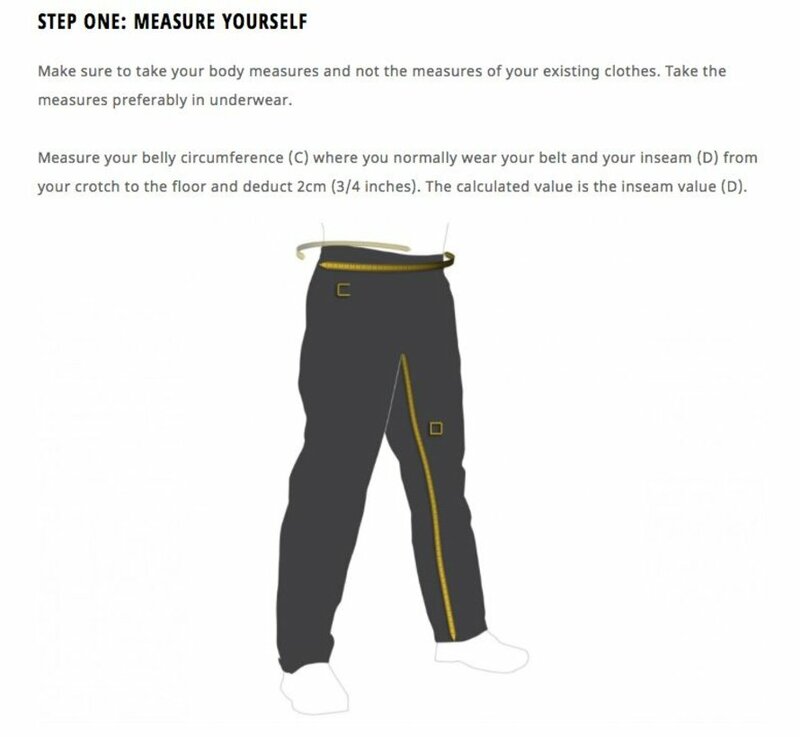 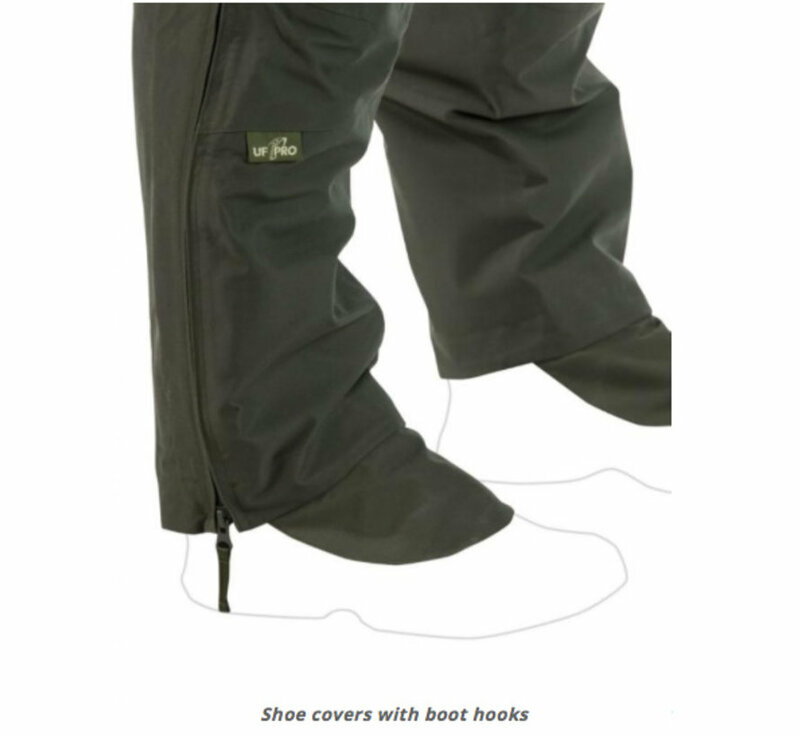 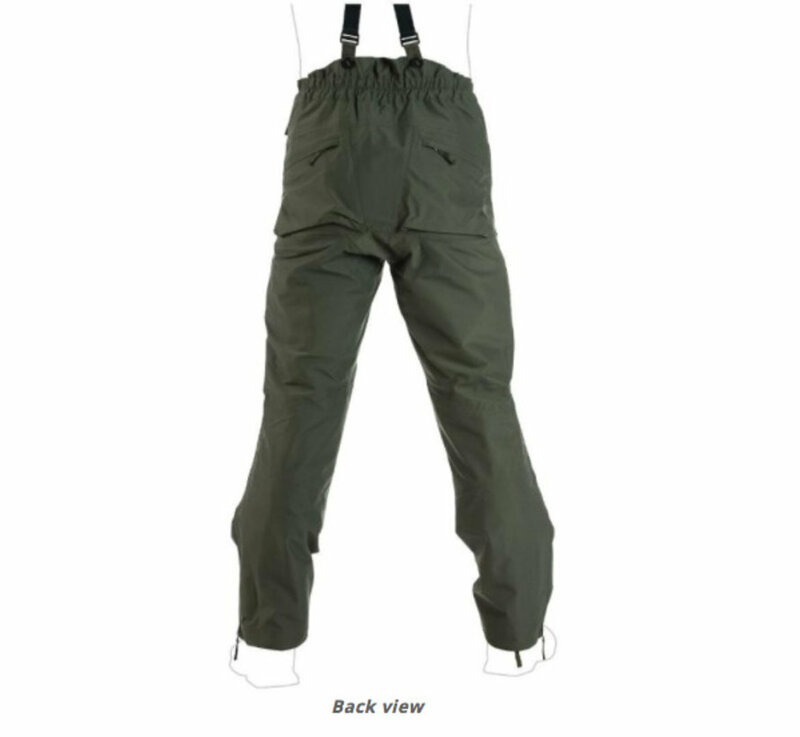 But while usual rain trousers often tend to limit the mobility, the Monsoon pants were specifically created to offer almost unlimited mobility, whatever you do. 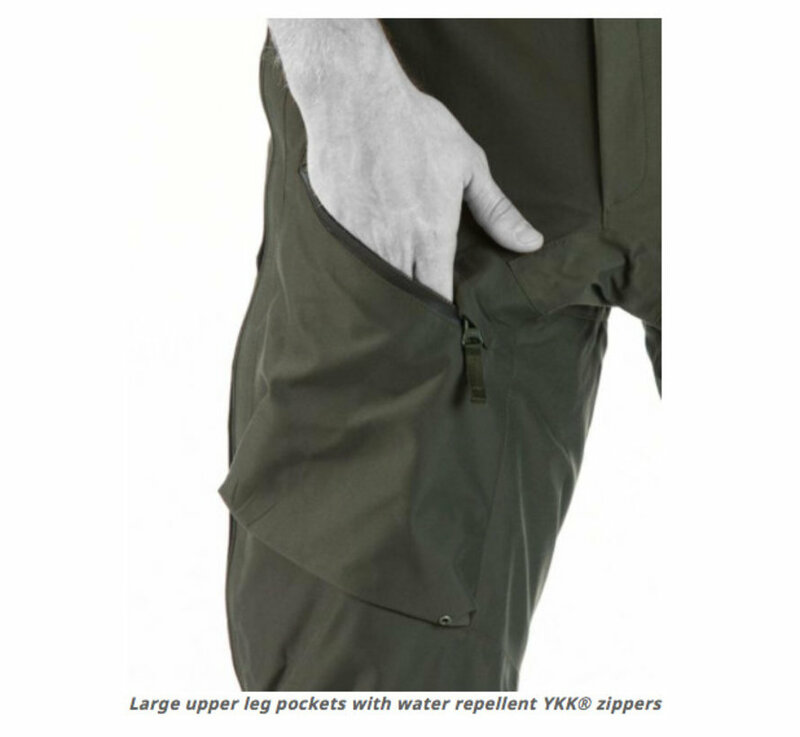 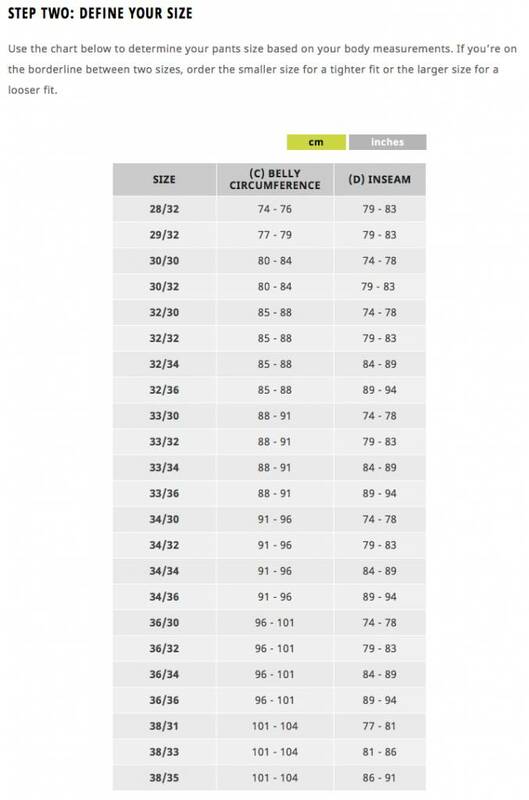 Made of a robust GORE-TEX® three layer laminate, they can be easily stowed away even in smaller back packs. 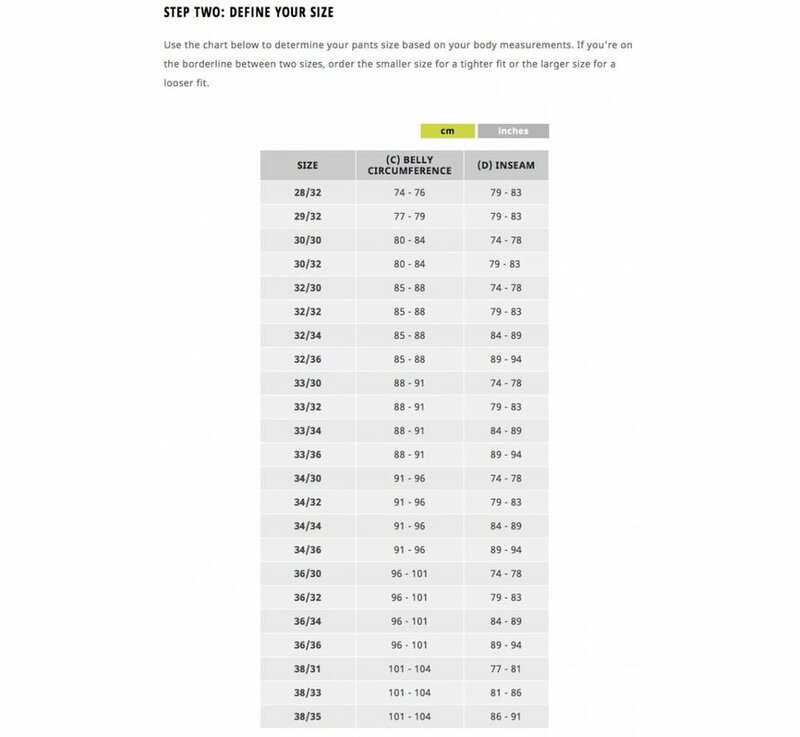 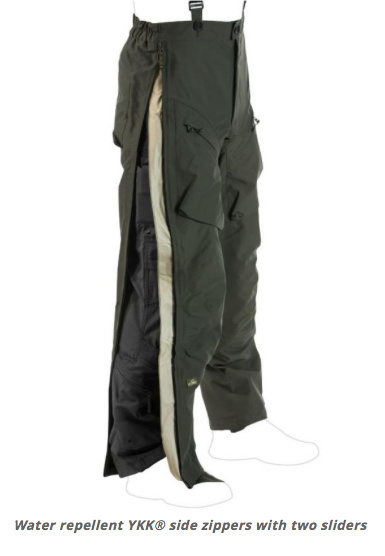 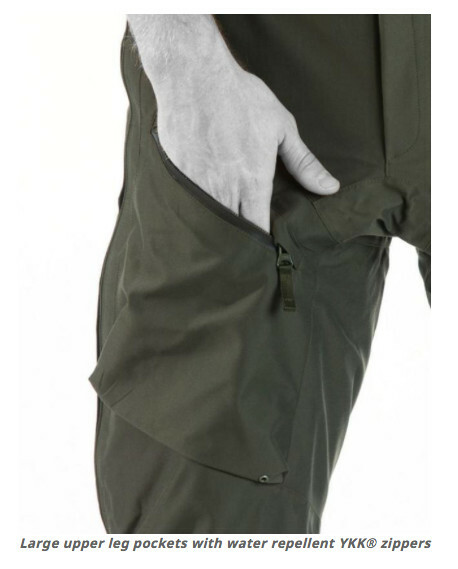 Long side zippers with double sliders make them easy to be put on without taking off your shoes and provide at the same time easy access to pockets of trousers worn underneath.